TCS parents, students, friends and family, stop by Lucky’s Burger and Brew in Roswell for lunch or dinner on Tuesday, April 16 and help earn money for TCS. 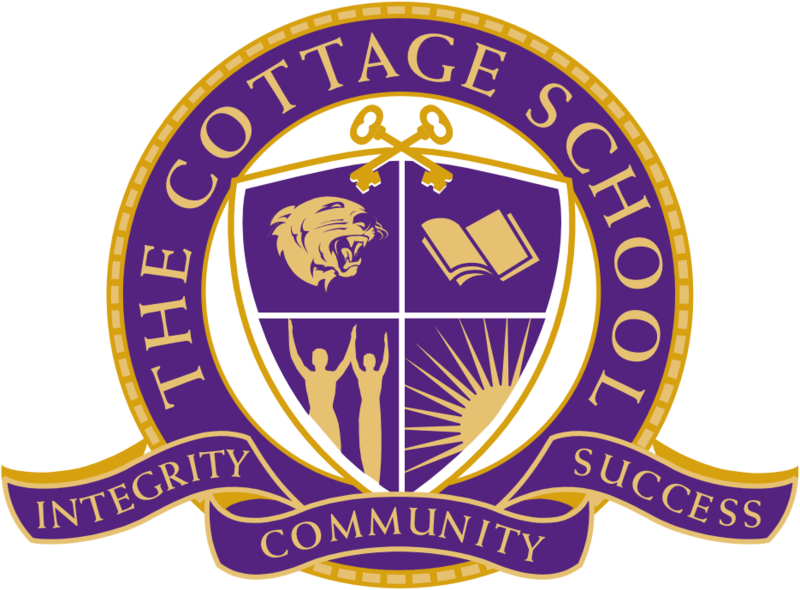 Stop in any time between 11:30am and 10pm and know that a portion of your meal will support The Cottage School. Click here for information about Lucky’s in Roswell.